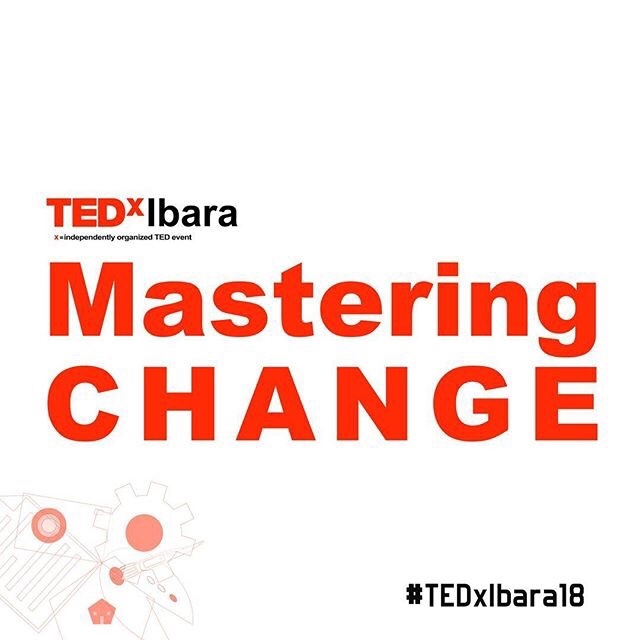 TEDxIbara is an independently organized TED event Liscensed by TED Global which would hold at the Olusegun Obasanjo Presidential Library Cinema Auditorium in Abeokuta, Ogun State, Nigeria on Saturday May 19th 2018. 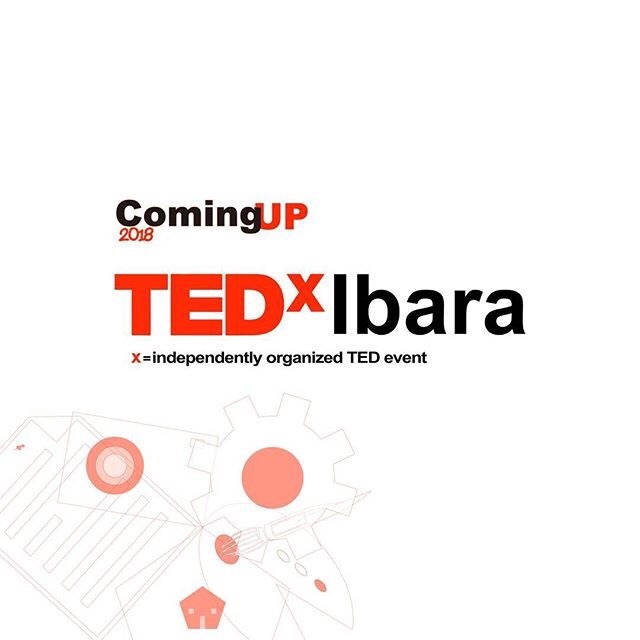 It is opened to only 100 registered participants (Innovators, Youth, Entrepreneurs, Business professionals, SME’s and every forward-thinking individual. It is strictly a paid event. Hakeem Akiode (FUNAAB Student/Scientist), Atinuke Junaid (Fashion Entrepreneur). 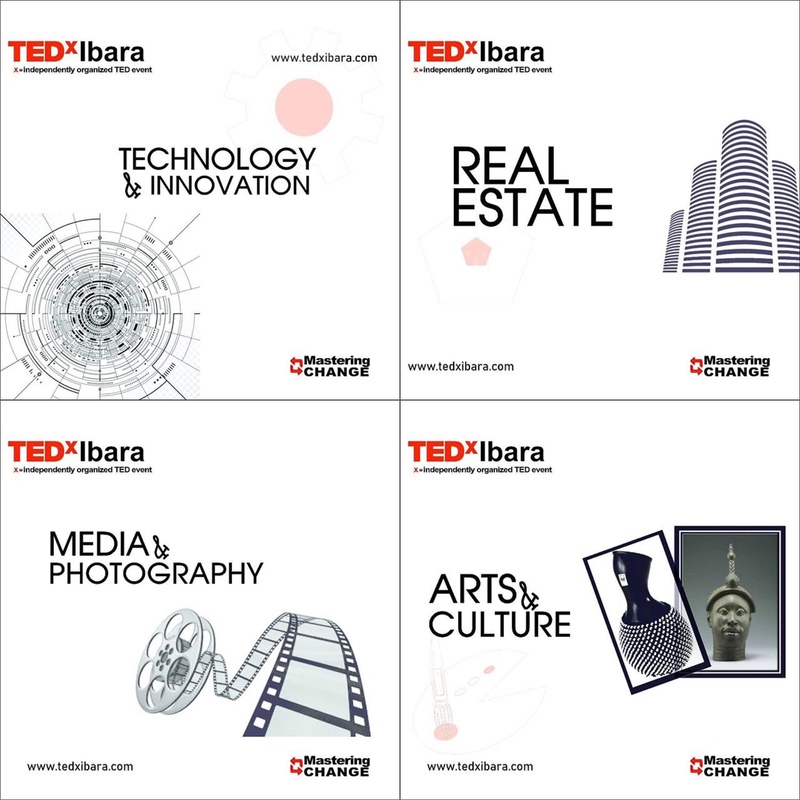 TEDxIbara is the first ever TEDx event in Abeokuta. 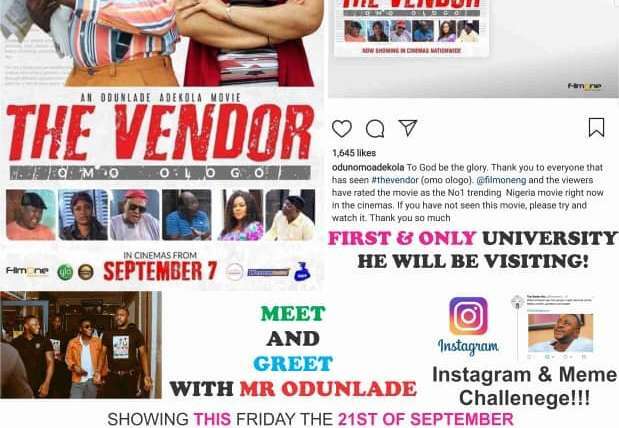 Imagine Cinemas Premiers Odunlade’s Movie, The Vendor In Funaab. 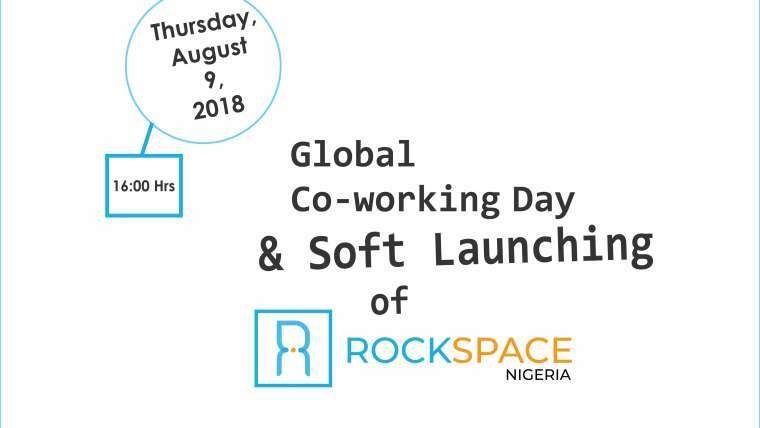 Launching Of RockSpace Nigeria In Abeokuta, Ogun State, Nigeria.